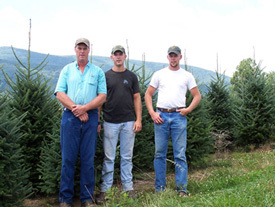 Powers Tree Farm began operating in the early 80’s and specializes in wholesale Christmas Tree sales to garden centers, civic groups (a great fundraiser) and people interested in operating retail Christmas tree lots. 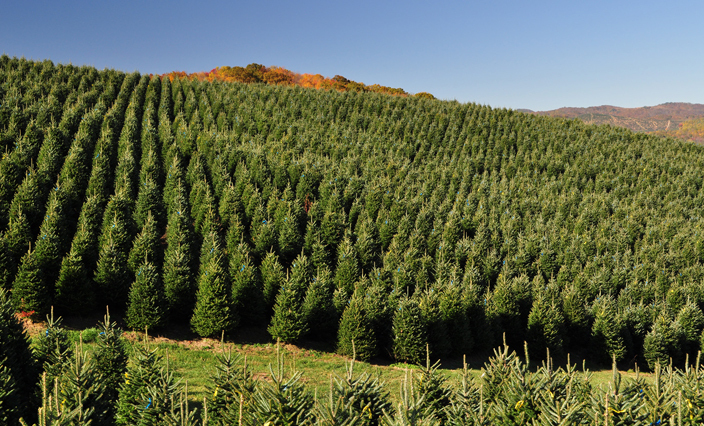 We are located in the heart of the North Carolina Christmas Tree Industry in beautiful Lansing, North Carolina. 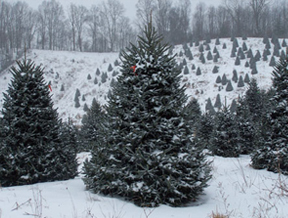 We feature the “Cadillac” of Christmas trees-the beautiful Fraser Fir. 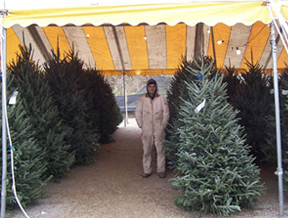 Powers Tree Farm offers sizes from tabletop up through the more traditional six to nine foot trees. 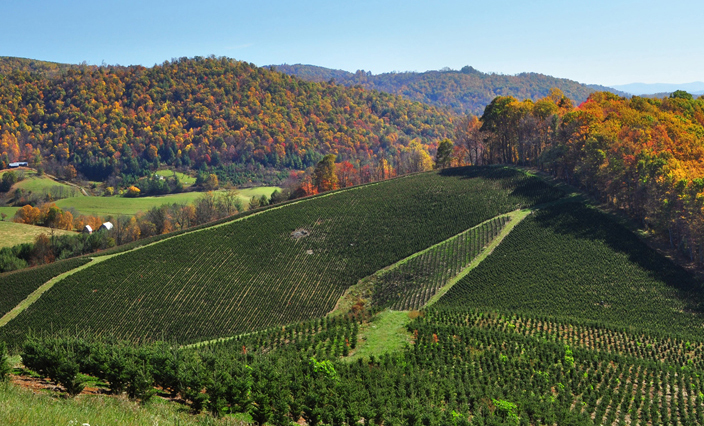 Larger sizes are also available. 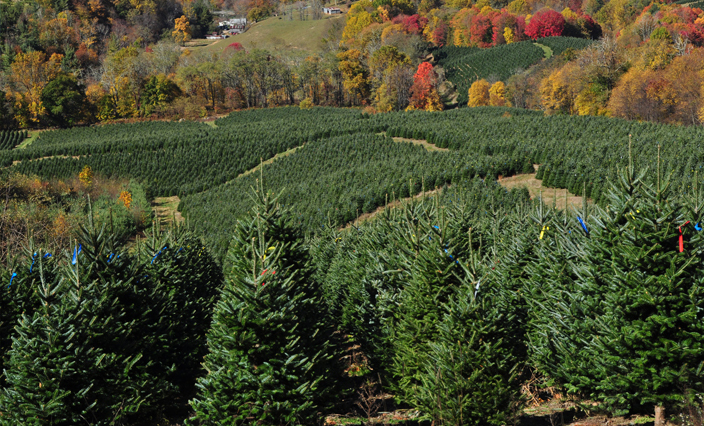 Each tree is individually graded according to height and shape. 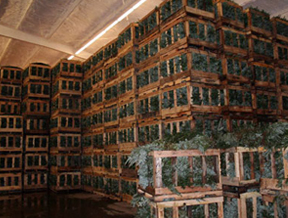 We wait as late as possible to cut the trees, with most being cut the week of shipping and none before November. 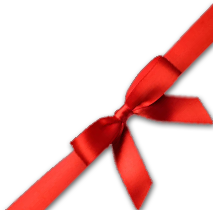 We also offer high quality roping, boughs, tips, wreaths and many speciality items such as kissing balls, baskets, swags, grave blankets, and bouquets.